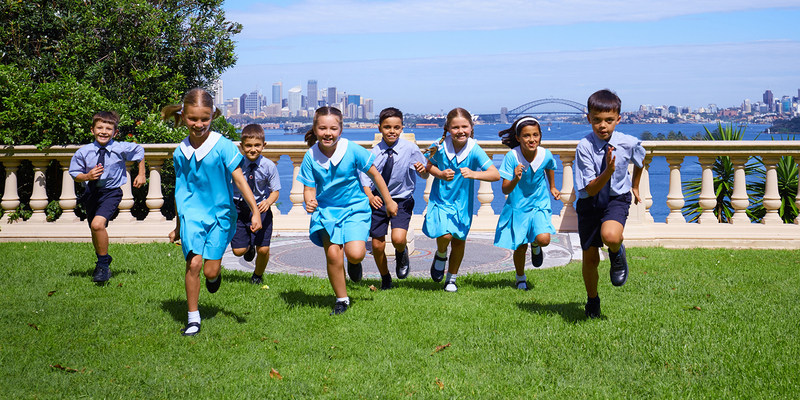 Kincoppal-Rose Bay School of the Sacred Heart (KRB) is a leading Catholic independent school that is part of the international network of Sacred Heart schools. While, KRB is steeped in tradition; we employ the latest technologies, techniques, and projects in the classroom and provide access to the latest thinking, concepts and practices in the broader world. 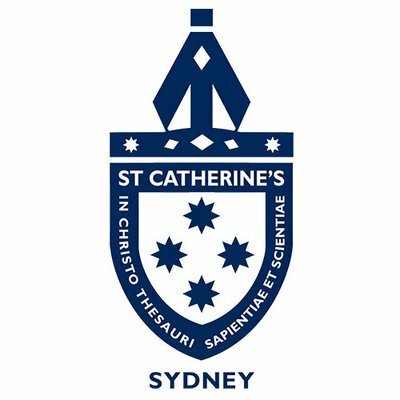 Kincoppal-Rose Bay is a School with a strong spirit and an even stronger heart that remains committed to developing young women and men of integrity and compassion, who are equipped with a lifelong love of learning.